RIde The Wind Stables | Welcome to Ride the Wind Stables! The perfect place to ride, board, train, or buy your perfect horse! 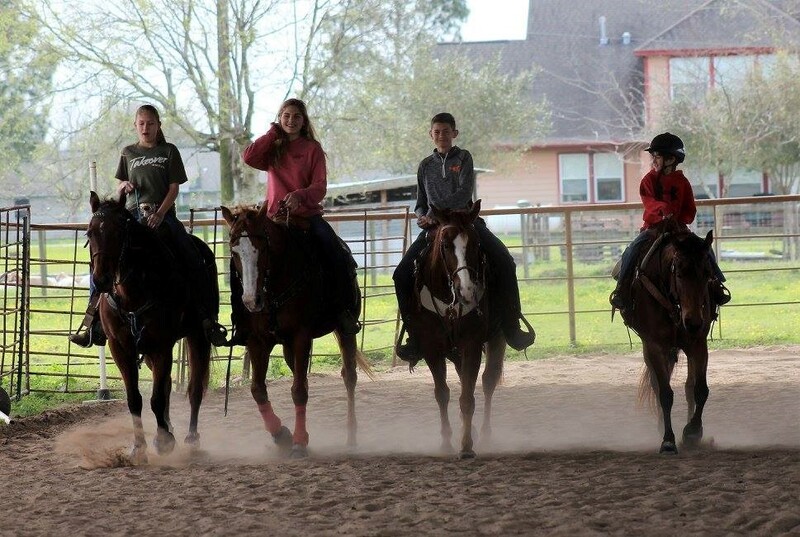 Ride the Wind is a western horse riding and boarding facility located in Richmond/Rosenberg on 27 acres of land, 5 miles Southwest of Sugarland and servicing Katy, Needville, Damon, and the Greater Houston area. We are 3 miles from Fort Bend County Fairgrounds, which makes attending FBCYRA and play dates extremely easy. We offer Western riding lessons for beginners to advanced riders of all ages. 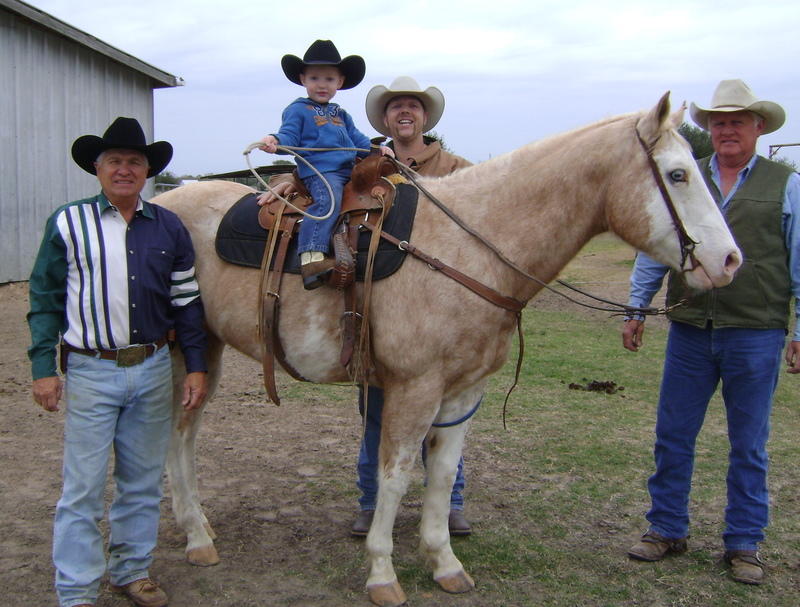 We have many families that board their horses together here and parents are welcome to ride their horses during lessons with their children. 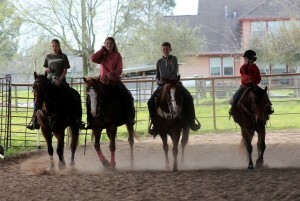 We are a diverse riding “family” that consists of children ages 3+, teenagers, college students, and adults. Our students successfully compete in Fort Bend County Youth Rodeo Association (FBCYRA), Texas Youth Rodeo Association (TYRA), The South Texas Hurricane Winter Series, Junior High Rodeo, High School Rodeo, and various play days. Competition is not required and many of our students and boarders ride just for fun. We also offer full boarding for up to 44 horses. Please click our “Boarding” page to see our amenities and what is included in your boarding fee. Riding is always more fun when you have someone else to ride with – and we sure do have a lot of people riding every day! Having problems making your horse do what you want it to do? 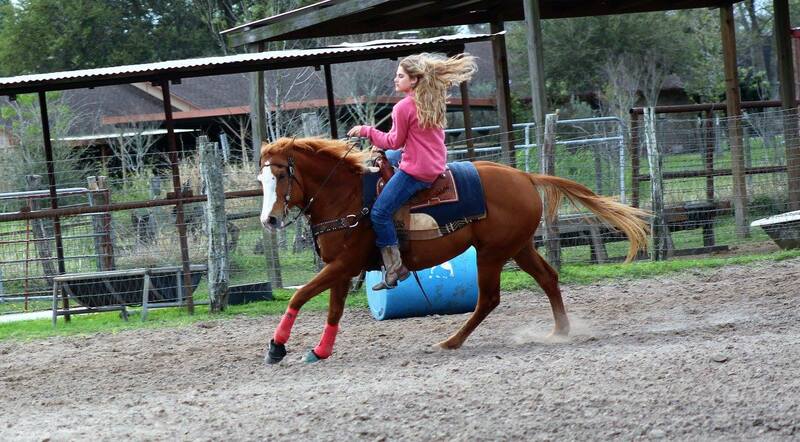 We can help fine tune your horse to improve your riding experience. Horse training isn’t only beneficial for you, but helpful to your horse as well. If you’re looking to buy a horse, we can help you find the right horse for your purpose. 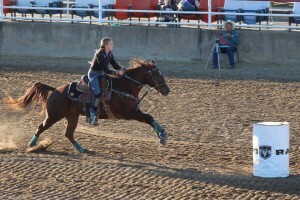 Whether it be a family friendly horse or a competition horse for barrel racing, roping, etc. 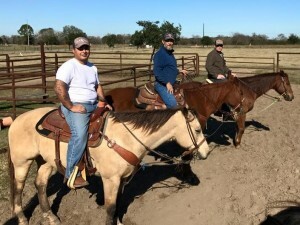 We have a constant stream of new horses each month that we have extensively ridden with multiple riders to assess their quality and level of rider needed. If we don’t have a horse on site to fit you, we will find one. We teach you to handle and maintain your horses and many people have moved on and built their own successful personal barns at home. We continue to be helpful even after you depart. Ride the Wind Stables isn’t just a horse stable facility. Our boarders and students become a family. Whether you’re looking to buy a horse, try horseback riding for the first time or you’re a seasoned rider, we’re here to tailor your experience to you. 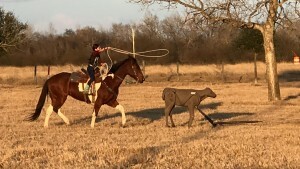 Ride the Wind Stable is located in Fort Bend County just 4 miles south of Rosenberg, TX, and half a mile off Highway 36 at 5530 Gerken Road. Driving Directions. Call us today at 281-342-6200!